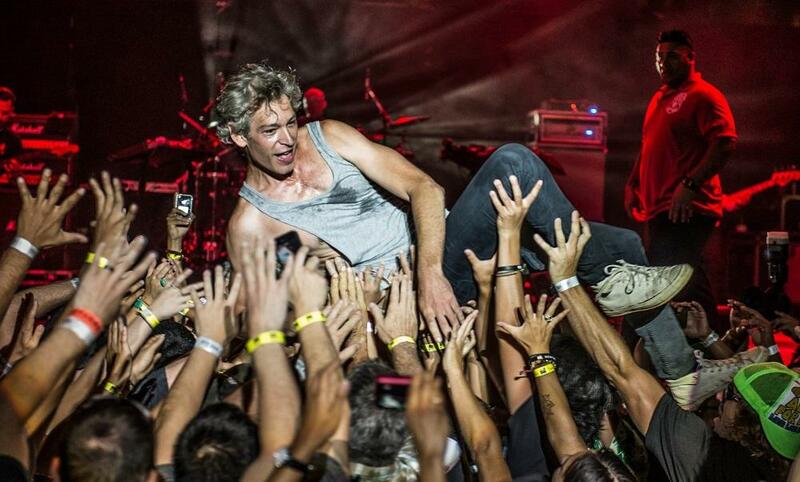 Matisyahu at Republik Music Festival 4, Honolulu, Hawaii June 9, 2014. 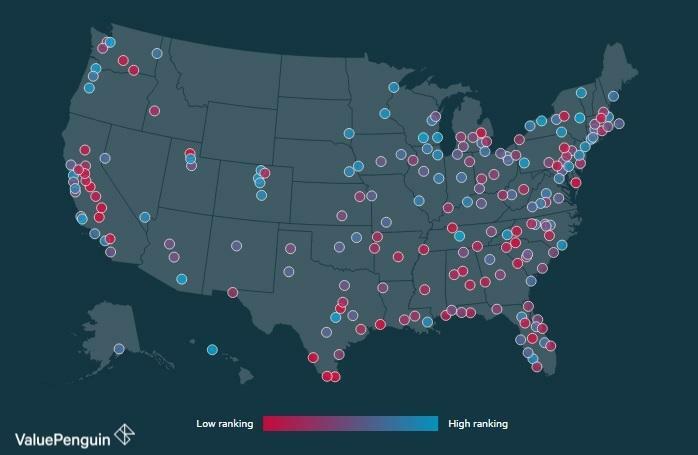 But some are questioning the results, saying that larger cities like Los Angles and New York are being misrepresented. Brian Quinn is a founding partner in Value Penguin and used to live in Honolulu. Some big cities came in for low ratings---including New York at number 26….followed by Los Angeles at number 27. 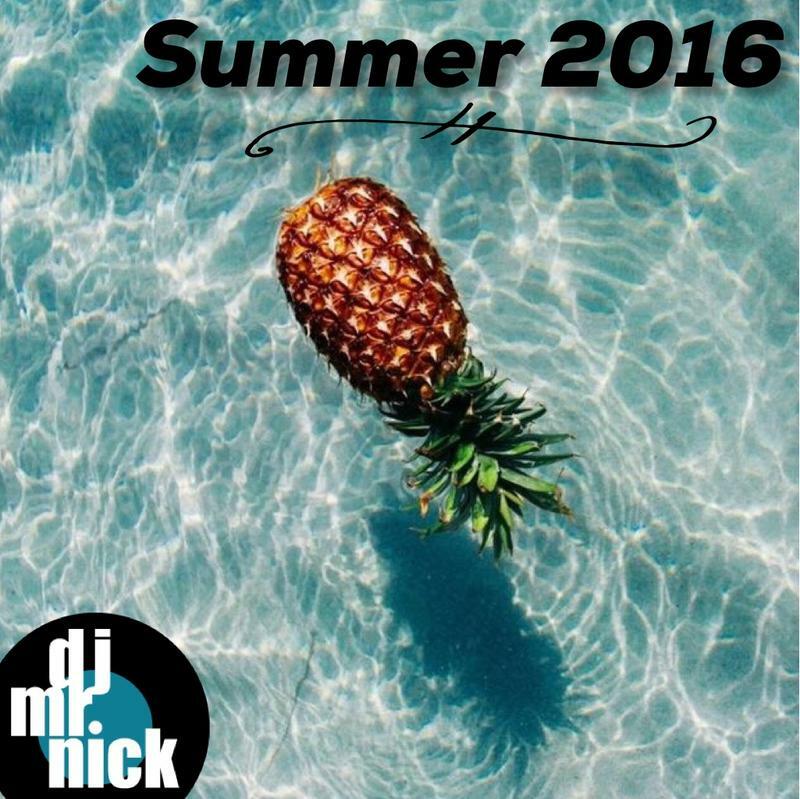 Pack up the car and head towards the water with this Summer Mix. It's a blissed out collection of tropical vintage tunes gently mixed into sunny psychedelic rock. 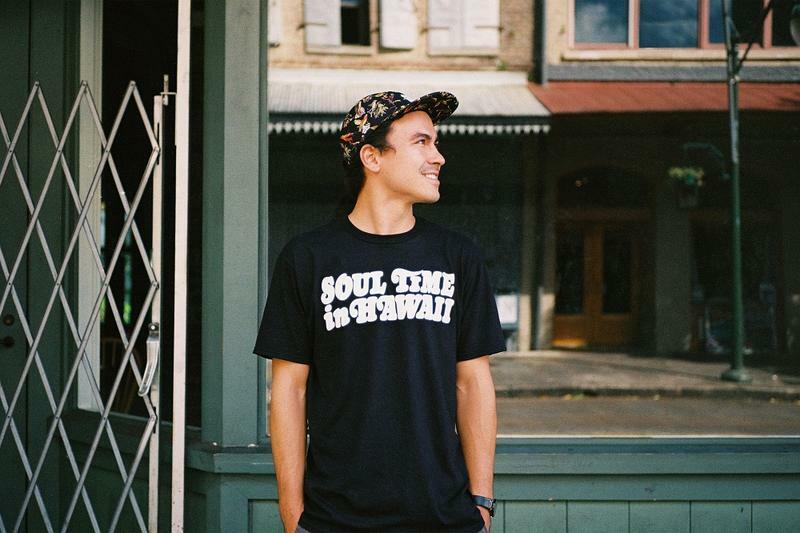 There was a short window in the late 1970’s when Hawaiian music was mixed into psychedelic soul, and disco. 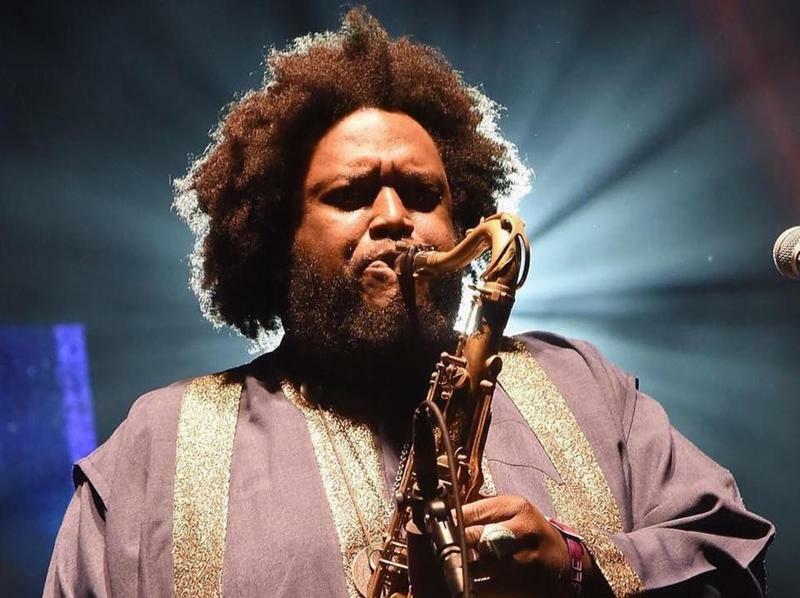 Kamasi Washington may not be a household name, but he’s one of the most prolific collaborators in contemporary jazz and hip hop music. The 35 year old Los Angeles based saxophonist has been a collaborator and studio musician for an array of different artists, most notably on Kendrick Lamar’s critically acclaimed album “To Pimp a Butterfly”. But with the introduction of his solo project, his career has taken on a much larger following. 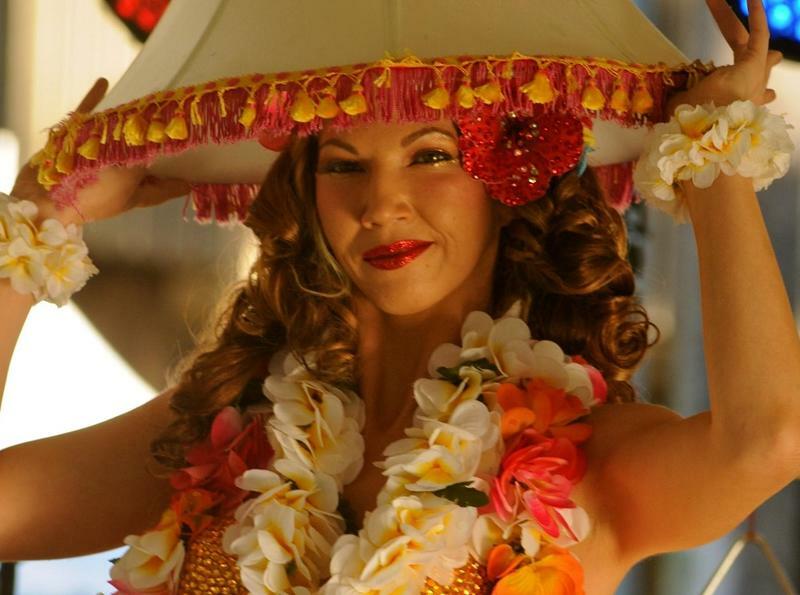 “Exotica” is a style of music pioneered in the late 50’s by artists like Martin Denny and Les Baxter giving birth to a style called “Tiki”. For people outside the islands – the style painted a picture of what a tropical paradise could be. Cocktails decorated with tiny umbrellas inside ceramic tiki mugs were paired with breezy jazz marked with an occasional bird call.